I thought I’d get the hardest bit of advice out of the way first. Seen as you’re reading this, I’m sure you’re already familiar with the going rate for a modern (or modernish) XJ. I don’t need to tell you that they’re far from cheap! Sure, in a few months, you may have enough in your savings to head out to a lot and buy the car of your dreams one minute to the next. However, it’s important to look past the mark-up. Insurance isn’t going to be affordable for most people, and neither will paying for maintenance, even if that just means a little nick in the paint! Furthermore, if you’re planning to flaunt it at any big car shows, you may have to pay for services like this: http://www.shiply.com/ca/car-transport. Before you follow through, take some time to think about how comfortably you can afford this car. If buying and then keeping a fairly young XJ is a touch over budget, all is not lost! You may be able to save money and get the driving experience you’re after by buying a used model instead. This may not help so much with the high maintenance costs, especially later on when the car is considered an antique. However, in terms of the up-front expense, finding a good used model is a great way to see you over. Just stay away from online dealers, and be sure to check the condition of the vehicle in person, along with the history of the vehicle. 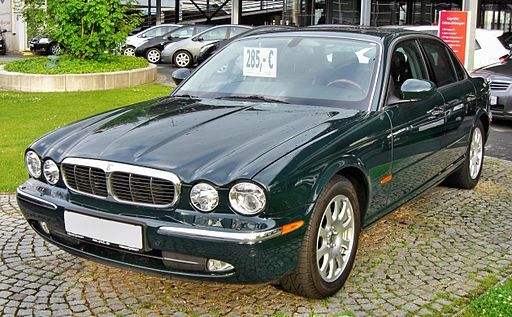 If you’ve found you in fact can afford a modern XJ without bankrupting yourself, then the next thing to think about is the extra options you have available to you. The base models are exquisite enough, but if you really want to drive in luxury there are many extra features you can choose from to personalise the car to your tastes. On the exterior, you can have splash guards, tailpipe finishers, locking wheel nuts, chrome mirror covers, and winter traction aid. Inside the car, you get an even more varied choice, and can choose from luggage compartment liners, light-up boot finishers, rubber footwell mats, and other frills. 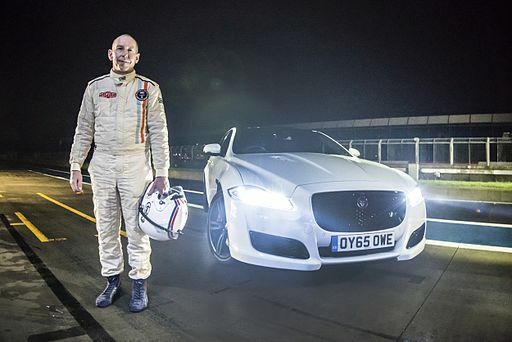 If you really want to protect your car, you may even be able to include Jaguar’s own Trackstar system, for tracking your luxury saloon if someone steals it. This is a high-standard GPS feature, and you’ll be able to help law enforcement with tracking down your car even if the thief makes it to continental Europe!